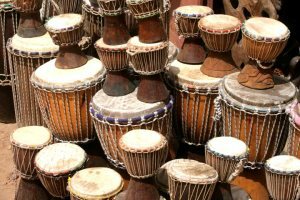 One reason I enjoy visiting The Gambia so much is the vibrant musical tradition found there, especially is the rhythm of the djembes. 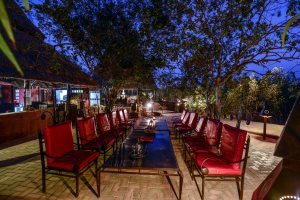 Seek to experience the real character and identity of The Gambia during your holiday by engaging with the authentic side of the country. 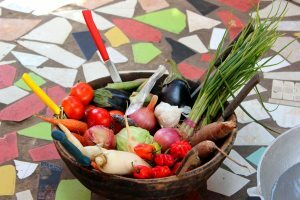 Discover some of the inspired creations which can be found inside some of our hotels. 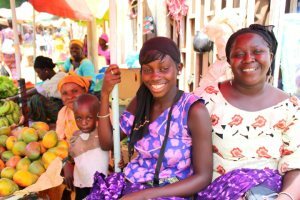 Markets, wrestling, crocodiles and beautiful beaches, the 6 Tours in 1 Excursion is a fabulous introduction to Gambian life and culture. 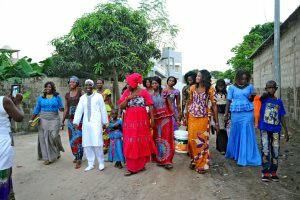 A wonderful day at a friend's traditional West African wedding in The Gambia. 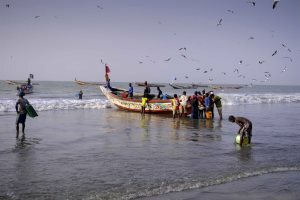 Earlier this year, musician Sona Jobarteh, from London, announced the coming of a new song and video to be dedicated to her ancestral home, The Gambia, which she works hard to promote. 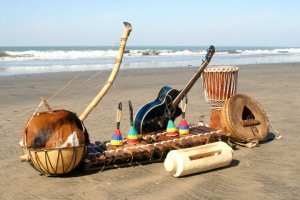 Chris Sylla tells us about the challenge, as well as the ultimate joy, of working on a recording project in The Gambia. 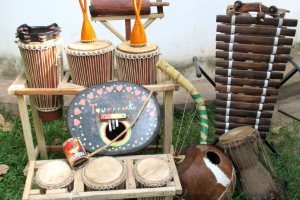 Thanks to Chris Sylla for this, the third in a series of features about traditional West African musical instruments found in The Gambia. 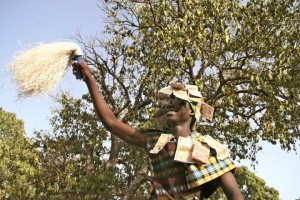 Following on from a great post about the balafon, here is the second in a series of features about traditional West African instruments by Chris Sylla. 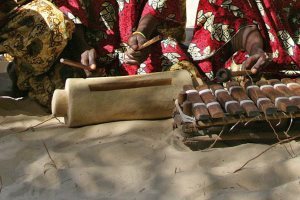 The balafon, similar in appreance to a Europran Xylophone, dates back to the courts of the Mandinka Empire and is still a popular West African instrument today. 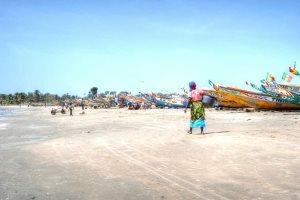 Guest author, Rhiannon Lewis, reflects on things she learnt during 3 months living in The Gambia, working at Lemon Creek Hotel. 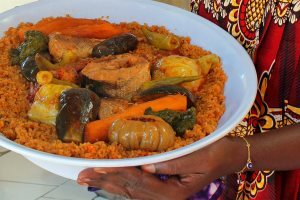 Kathryn, one of our Gambian Experts, reviews her experience of 'Cooking With Ida', a popular excursion which offers a great insight into Gambian life. Kathryn from our marketing department was invited by the Camarra family to a very important event - the initiation of their sons.